You are here: Home / Diane Madfes M.D. DIANE C. MADFES, M.D., P.C. Dr. Diane C. Madfes is a board-certified dermatologist specializing in dermatology and dermatologic surgery, utilizing cutting-edge technology and state-of-the-art machinery. Among Dr. Madfes’ specialties are facial rejuvenation, the use of fillers (such as fat and fillers), Botulinum injections to smooth facial lines, non-ablative laser Fraxel resurfacing, Thermage, sclerotherapy, chemical peels, and general skin care. She is proficient in the early detection and treatment of skin cancers, as well as having extensive experience in lipotransfer surgeries. Our primary office is located on Manhattan’s upper East Side at the corner of 5th Ave and 69th. Dr. Madfes also sees patients in Greenwich CT, her hometown. She is an attending physician at Mt. Sinai Hospital in New York. The doctor is a member of numerous professional societies, including the American Academy of Dermatology, the American Society of Dermatologic Surgery, the American Society for Laser Medicine and Surgery, the Women’s Medical Association, and the American Society of Liposuction Surgery. She is a consultant for the Garnier skincare line, a division of L’Oreal. 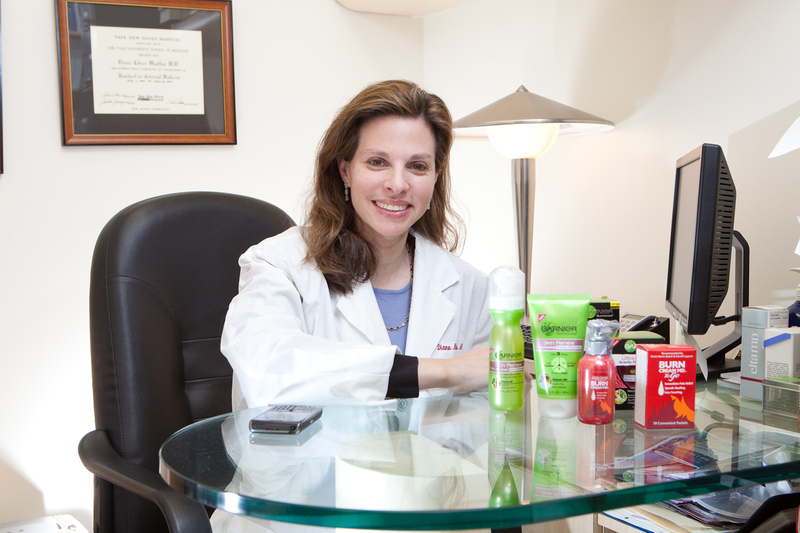 She is also the creator of BurnCream MD, an over-the-counter topical burn care product. 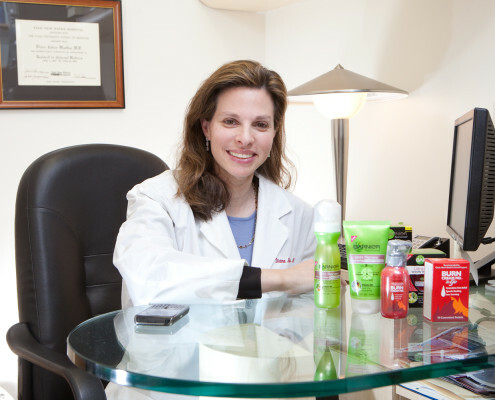 After receiving her medical degree in 1992, Dr. Madfes completed an internship at Yale-New Haven Hospital in the department of internal medicine. She then began a three-year residency at Albert Einstein College of Medicine, where she trained in dermatologic surgery, sclerotherapy, laser surgery, cosmetic dermatology, and general dermatology. Dr. Madfes is a published author of medical research and has been quoted in various magazines, as well as on television and radio programs. Learn About Estee Williams M.D.